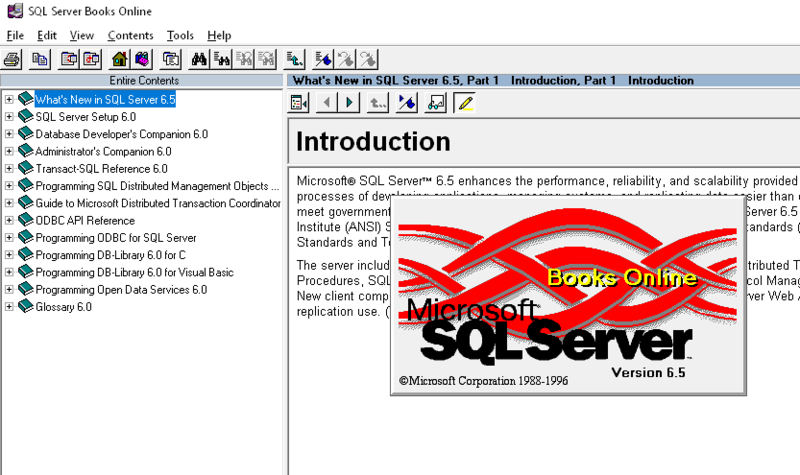 I’ve been pretty dismayed for the longest while that newer versions of Windows bundle newer versions of ODBC that refuse to talk to any version of SQL Server prior to 2000 (at the moment). Of course if I were ‘professional‘ Id be upgraded to the latest version, maybe even running on Linux. But I’m not, and you didn’t come here for how to upgrade/update but rather how can you use tools from the 90’s in the 10’s. If you try to use the current SQL Server driver, you’ll get this message. 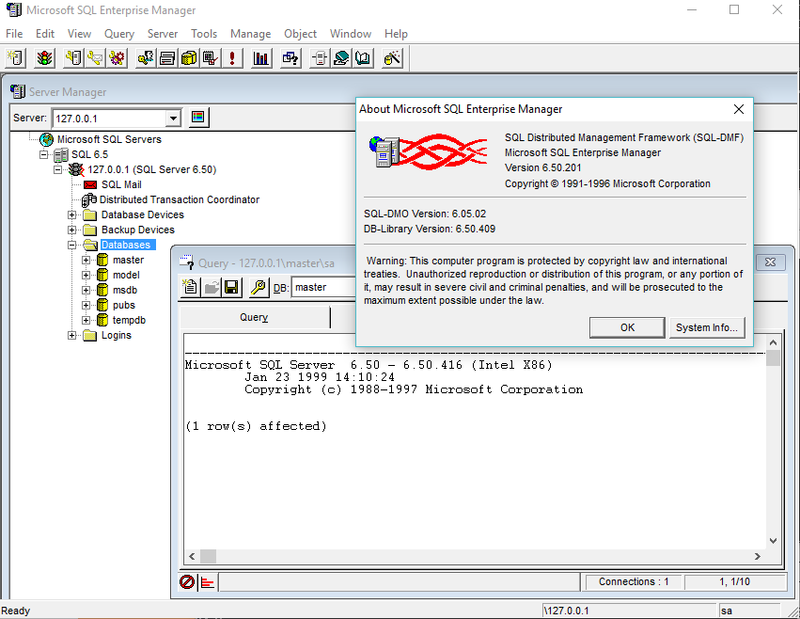 Don’t be fooled, SQL Server 7.0 isn’t supported either (probably because of the SUN vs Microsoft Java debacle), it will only work with SQL Server 2000 or later versions. 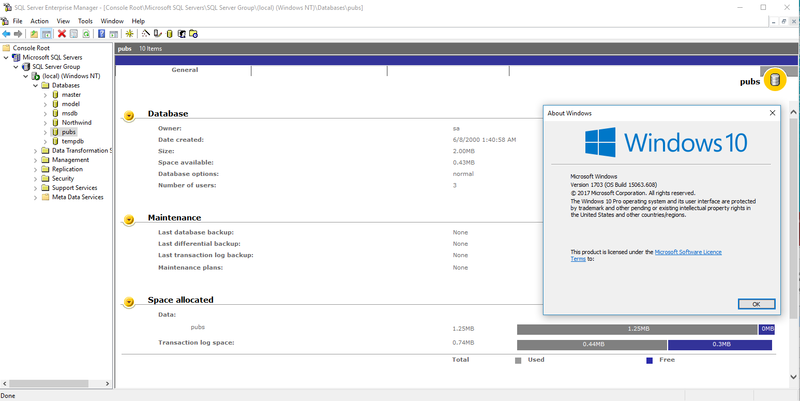 It’s been this way since Windows 7, and I’ve just given up and gotten used to having to have a VM to access older databases. That is, until today. While I was dumping data and moving stuff for my blog (something I need to write about another BCP adventure), I wanted to do a simple Access database to make sure it’s looking sane. And I figured I’d jump down to Windows 95, and load up Office 95. 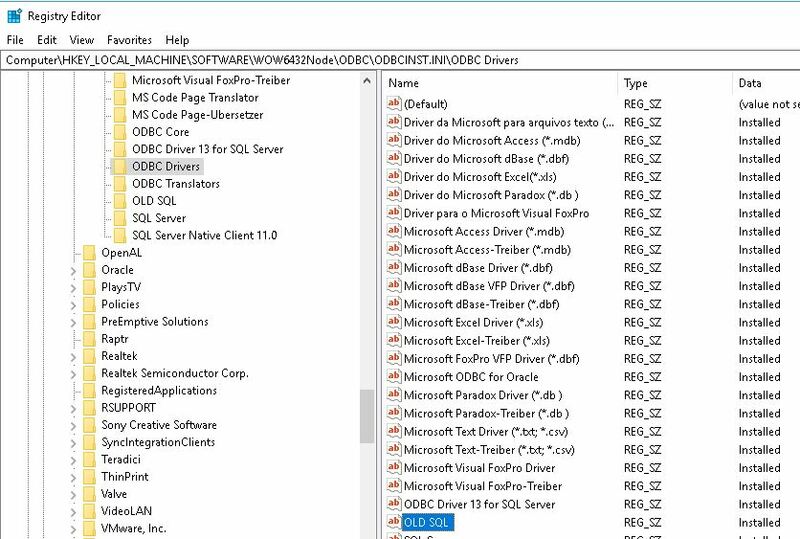 Well sure enough there was no proper SQL Server ODBC driver. 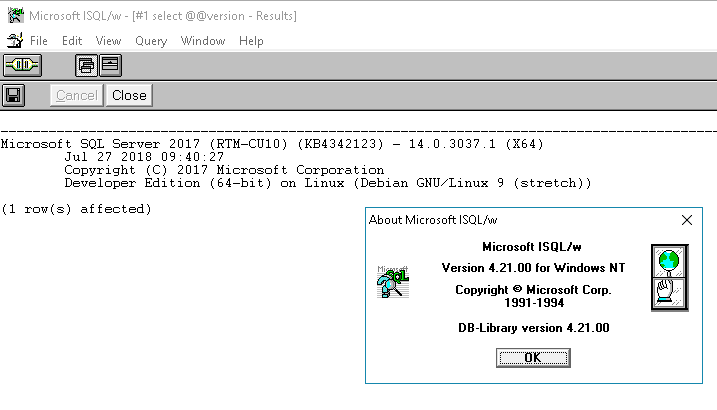 Popping in the SQL Server 6.5 CD, naturally there is no ODBC drivers for Windows 95, but rather a 16bit driver for Windows 3.1, and 32bit drivers for Windows NT. 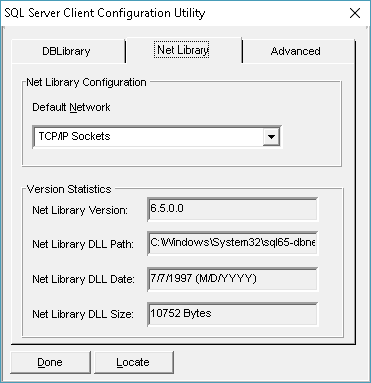 I installed the NT version, and was still unable to connect until I installed the SQL client which then let me run WINDBVER.EXE so I could configure the appropriate transport DLL (TCP/IP) and then I could connect. And this got me thinking, is it possible to just take those DLL’s and move them onto Windows 10? Well naturally that won’t work as the driver sqlsrv32.dll is a system protected file, and you can’t overwrite it without a lot of pain. However this got me to thinking that it should be possible to just tell the system it’s a new driver with a different name. Looking through the registry I notice that HKEY_LOCAL_MACHINE\SOFTWARE\WOW6432Node\ODBC is where the 32bit ODBC stuff is stored, so this is where I’ll make my ‘OLD SQL’ driver. I simply used the existing one and renamed the driver/setup DLL’s to sql65-sqlsrv32.dll so that way the 2 DLL’s can co-exist without freaking out. With that done, the key Computer\HKEY_LOCAL_MACHINE\SOFTWARE\WOW6432Node\ODBC\ODBCINST.INI\ODBC Drivers will need a new SZ string saying the ‘OLD SQL’ driver is installed. Add the new driver to the available list. Now if you are going to use named pipes it’ll just work out of the box. Running WINDBVER you’ll see that it’s set that way by default. 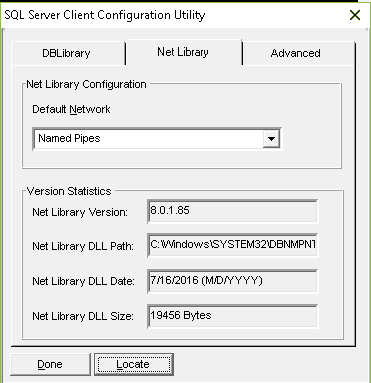 Named pipes, and notice it’s version 8.0.1.85 from 2016! to change it to TCP/IP I coped the files DBMSSOC3.DLL & DBMSSOCN.DLL into the SysWOW64 directory and re-ran WINDBVER, and then selected TCP/IP. Note this is the 32-bit version! Now we just need to configured the driver. Be sure to hit the Options button and type in the database name, otherwise it’ll just go to the default database. 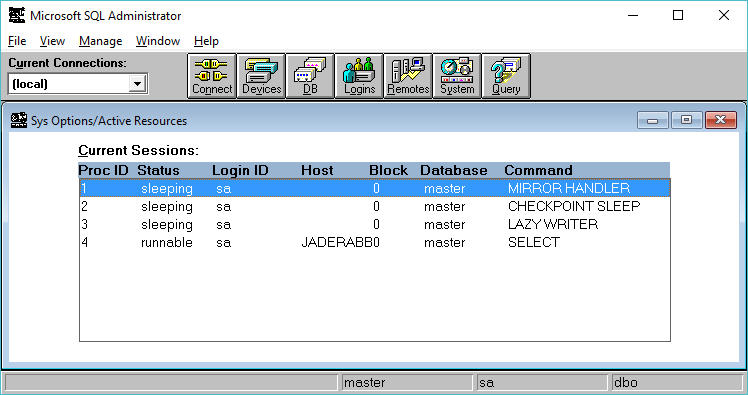 Since I’m just using the ‘sa’ user that would be the master database, but I want Access to instead use the ‘pubs’ database. Sadly these old drivers don’t have any test functionality. So there is no real way to know if it is working at this point, however I would imagine it should as we have added a regsitery key for the driver, added it to the available driver list, selected (if needed) a transport DLL, and populated the needed fields. The next thing to do is to try to use it. 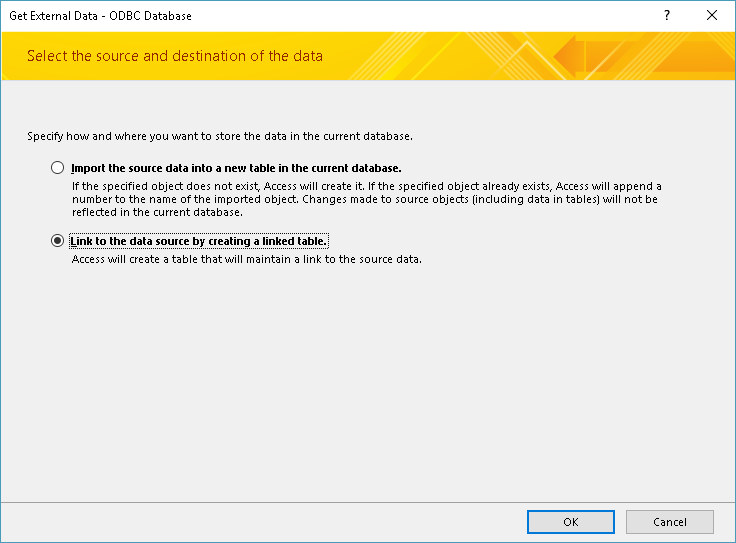 The ODBC option is in the ‘Other’ sources now. 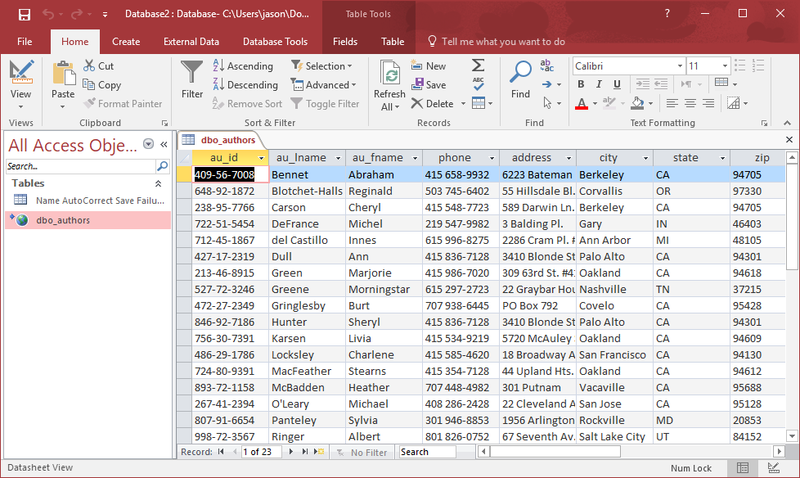 Start Access, and select a blank database. Go to the External Data tab, and then choose the New Data Source, and the From Other Sources option. This will bring up the ODBC database wizard. You can select the DSN we setup earlier, and then it’ll prompt you to login. Again I’m using SA because… why not. And now for the moment of truth, if everything is correct you’ll be presented with the list of tables! This means that it’s working! You can choose to save the password, and if needed select unique fields, or just leave it as it is. 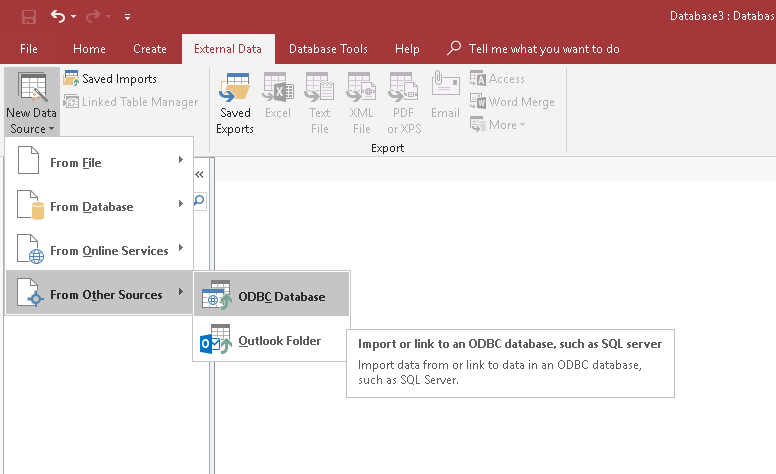 Now you should be able to access your SQL 4.21 database! sql65odbc-files.7z SQL Server 6.5 should not only be able to access 4.21, and 6.0 but I think it ought to be able to access SQL Server 7.0, although I haven’t tested it out yet. I didn’t do anything to set this up. I just searched for ISQLW and for some reason this ancient one showed up in the search path, and it connected. I didn’t notice it at first until it didn’t like the newer shift insert/delete operations, as back then you needed to use Control C/V ..
Oddly enough things that talk to the server work okay.  Things related to the databases don’t work at all. I even can admin users from 4.21’s admin program. I guess the sp_MSAdmin_* scripts could be fixed up for 2017, allowing for a more robust experience, but I really can’t think of any reason why to do it. 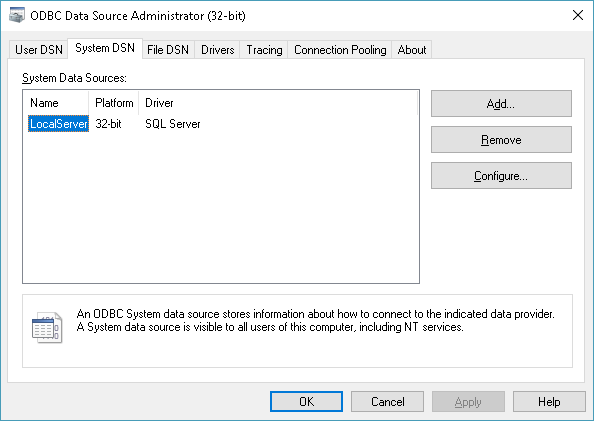 I’m more surprised that all the new ODBC drivers since Vista won’t talk to SQL Server 4.21, 6.0, & 7.0, but it seems the client tools can talk to the new server. 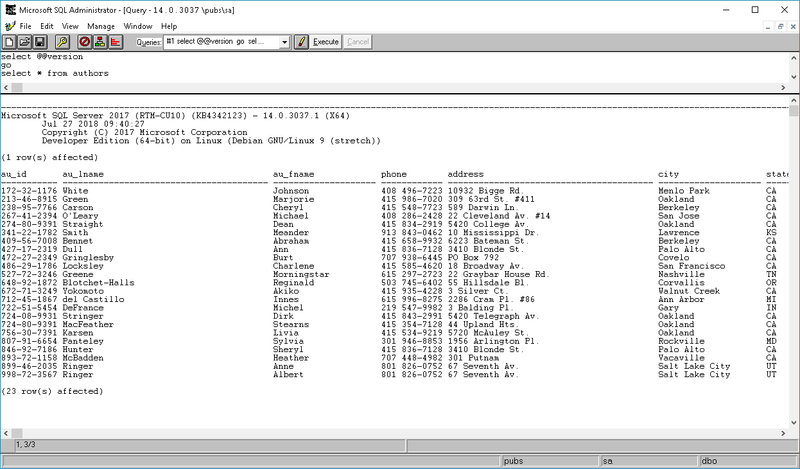 I’ve even created the infamous ‘PUBS’ database from the 4.21a script as well. Again not very useful, but all the more fun! Need to get 0 B/181 MB of archives. After this operation, 932 MB of additional disk space will be used. Selecting previously unselected package libc++1:amd64. Selecting previously unselected package libodbc1:amd64. Selecting previously unselected package odbcinst1debian2:amd64. 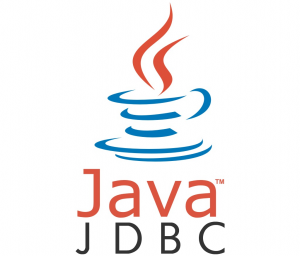 Selecting previously unselected package odbcinst. Selecting previously unselected package unixodbc. Selecting previously unselected package libsss-nss-idmap0. Selecting previously unselected package msodbcsql17. Selecting previously unselected package mssql-tools. 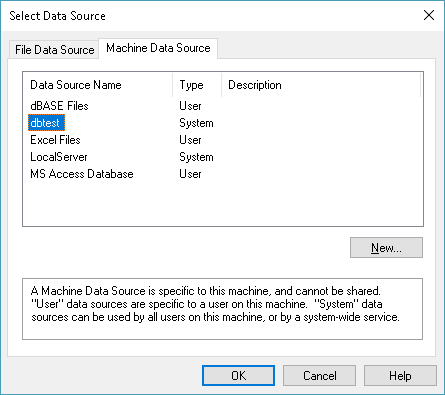 Many more settings for the /var/opt/mssql/mssql.conf file can be found here: https://docs.microsoft.com/en-us/sql/linux/sql-server-linux-configure-mssql-conf?view=sql-server-2017. I would take a look at them, and possible enable stuff like TLS so that someone with management tools circa 1993 can’t just login to your server. Then again maybe that is the kind of thing you want. 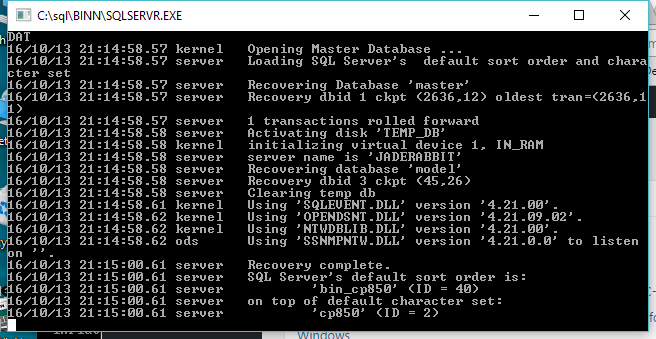 And if you don’t want Microsoft SQL Server, just do the following to uninstall MSSQL, destroying all data as well. I kept on getting this error which I didn’t see any way to cleanly resolve to fix for running MSSQL on Debian. The best hint is the OpenSSL is either too new (unlikely) or too old (far too likely). Instead I just changed distros as that is what people do, they don’t troubleshoot problems in Linux, just change distros so why bother fighting it? Sqlcmd: Error: Microsoft ODBC Driver 17 for SQL Server : TCP Provider: Error code 0x2746. 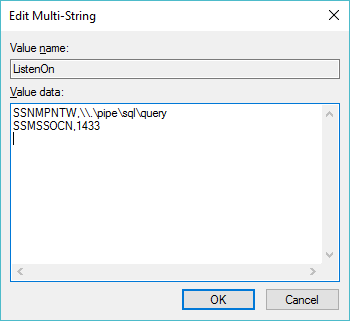 Sqlcmd: Error: Microsoft ODBC Driver 17 for SQL Server : Client unable to establish connection. Going further though, as much as I liked Debian it really does run better on Ubuntu. So as an addendum, use these sources (at the moment!). 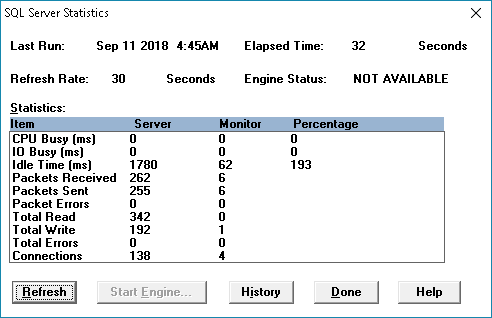 Since the SQL Agent wouldn’t run, and I couldn’t connect locally it was worse than useless. Another thing that really bugs me is the lack of cryptography by default. So I found this nice recipie to for setting it up quickly. Just watch your hostname! This will build out a self signed certificate for 10 years and put them into the local MSSQL directory where it can read them. 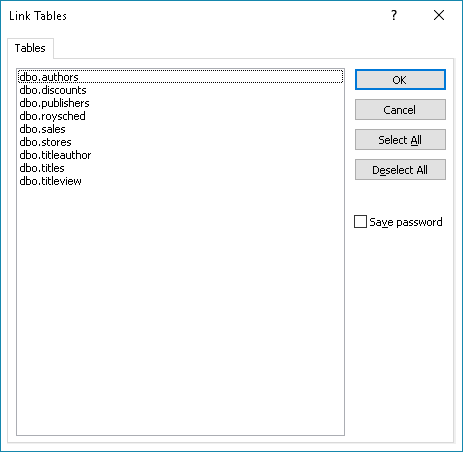 Author neozeedPosted on September 11, 2018 September 12, 2018 Categories Linux, SQL Server, Uncategorized, x86_64Leave a comment on SQL 2017 from 4.21a..
Ugh so I was forced to setup something with JDBC. It’s been like forever since I have messed with Java in forever. So I thought I’d try something simple first. I found this very simple program to query against the NorthWind database from here. 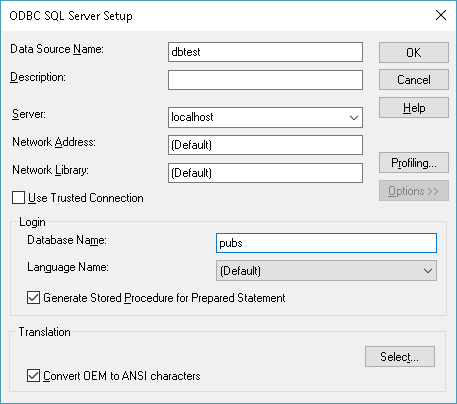 // Create and execute an SQL statement that returns some data. // Iterate through the data in the result set and display it. As you can see it’s pretty simple. 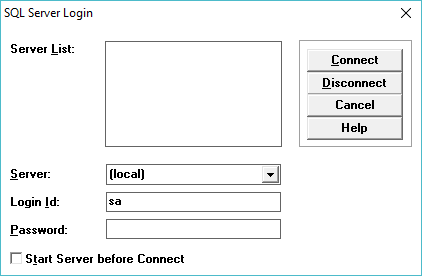 The server I’m using is on the default instance so I don’t need the instance name. So first thing off, compile the program, and run it, right? Well that’s great. No doubt we actually need a driver from Microsoft, which surprisingly wasn’t too hard to find. 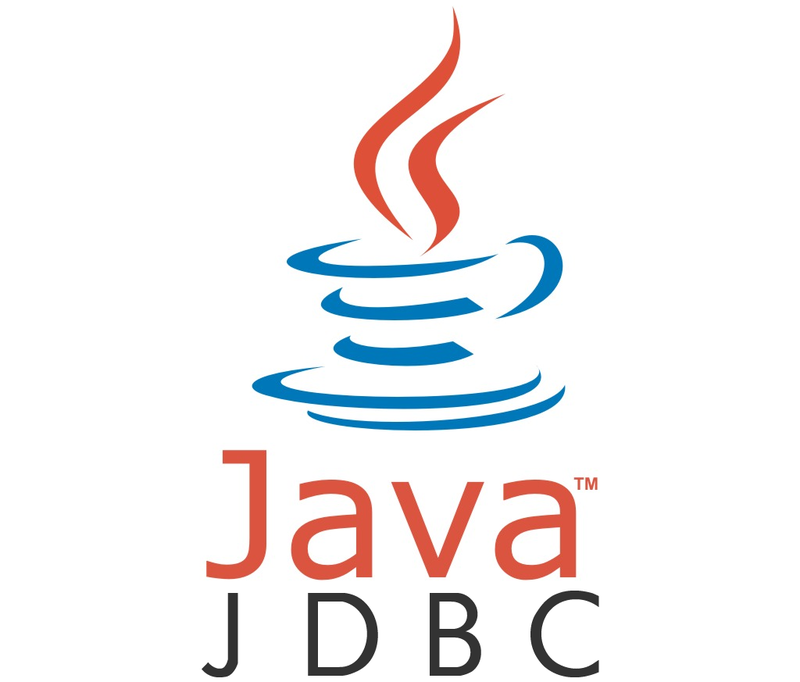 I’m sure the link will drift over the years, but right now here is the Microsoft JDBC Driver 6.2 for SQL Server. From what I remember you would just use the jar flag, and be on your way. Well it turns out that you now need a Manifest.txt file. Oh and the best part is that it needs a blank line at the end of the file. So much time spent trying to figure that one out. Ok, now to make my life easier I’m just going to throw this thing into a jar. I guess the hint is the Prelogin, as it’s failing the higher security checks for the authentication. 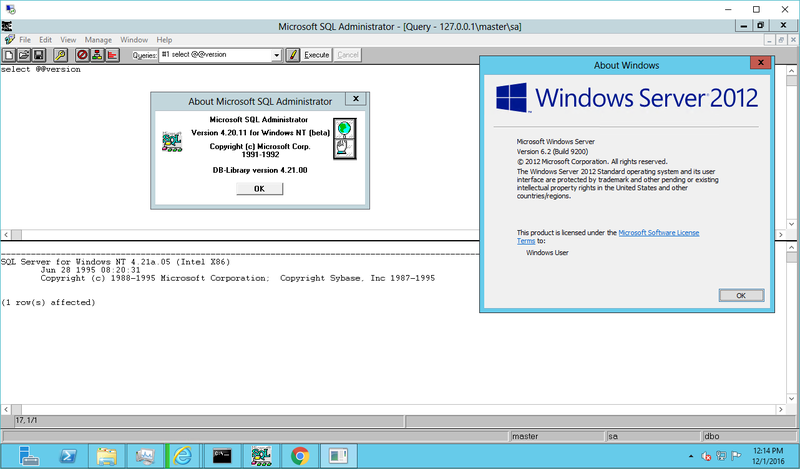 So I quickly installed a 2003 server along with SQL Server 2005. And oddly enough it was lacking the Northwind database, but I did find this great site, northwinddatabase.codeplex.com with a handy SQL script to generate the database. And there we go! Hurrah! Its built to run on Red hat. Too bad its a private preview, so yours truly didn’t get the invite. 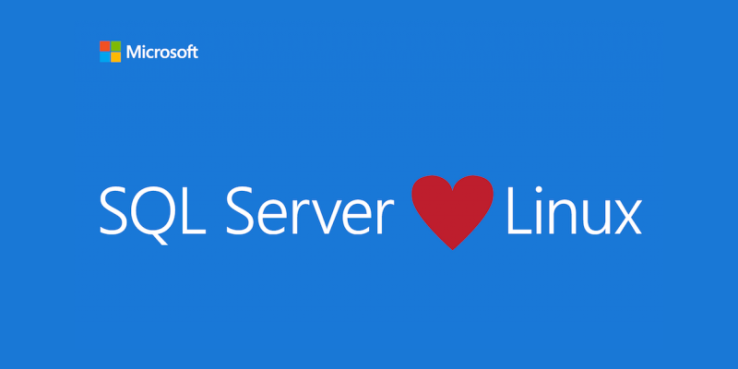 Author neozeedPosted on March 8, 2016 Categories Linux, microsoft, SQL Server3 Comments on MSSQL on Linux?